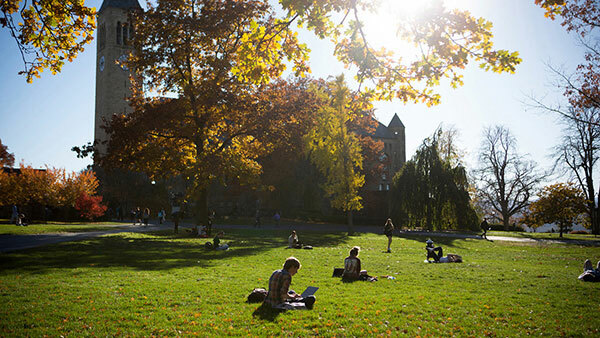 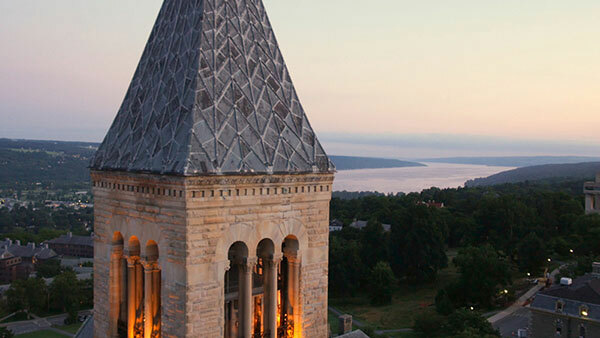 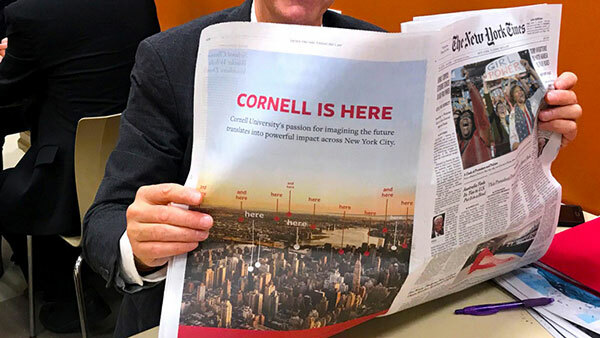 Cornell is a community of scholars known for intellectual rigor, and engaged in deep and broad research, teaching tomorrow's thought leaders to think otherwise, care for others, and create and disseminate knowledge with a public purpose. 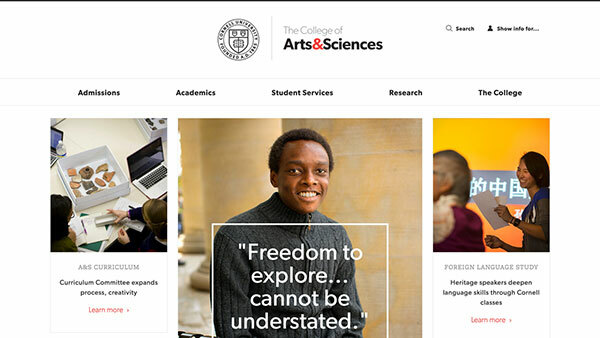 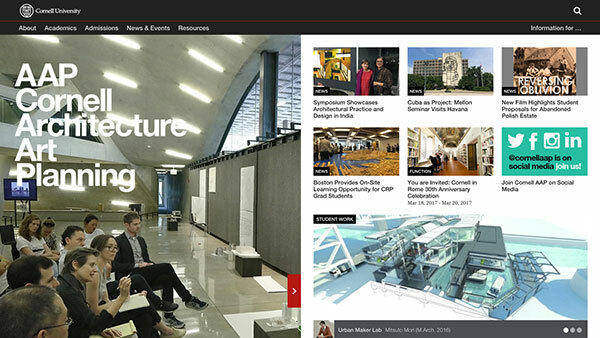 We are visually diverse, yet coherent in a flexible-brand architecture that enables university alignment and unique college and school identity. 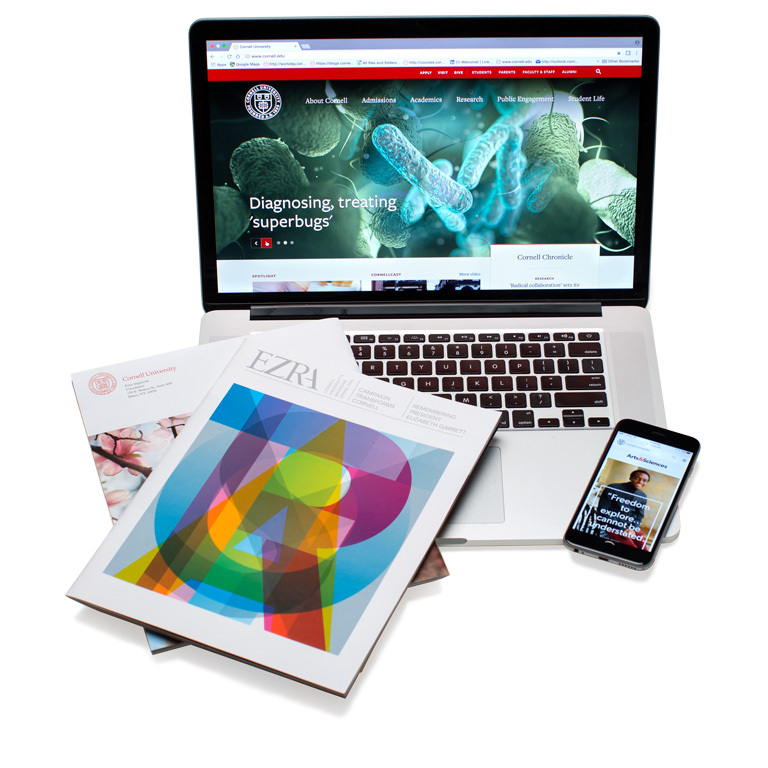 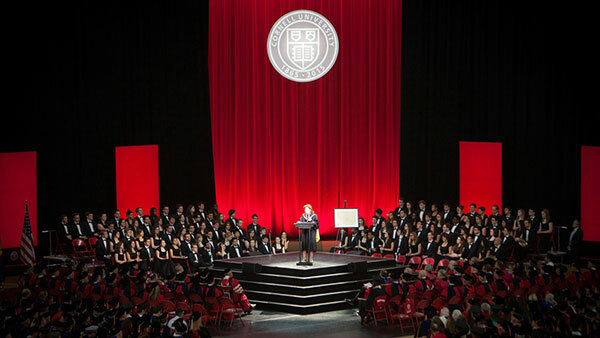 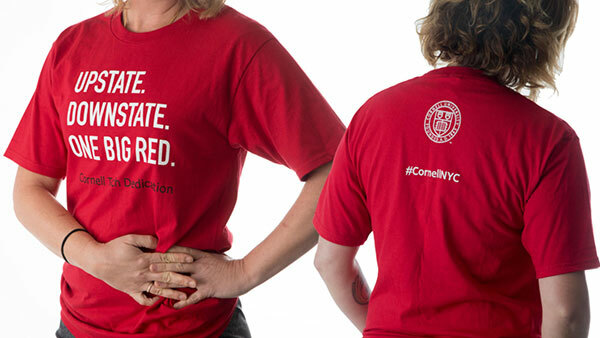 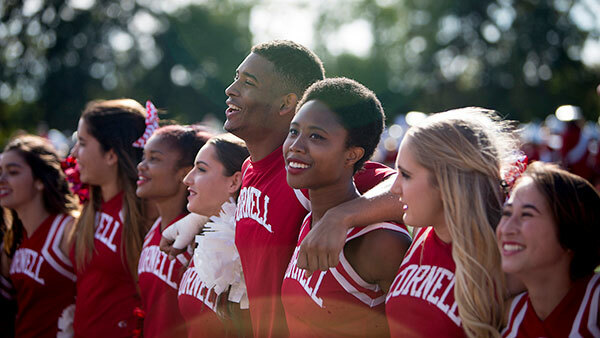 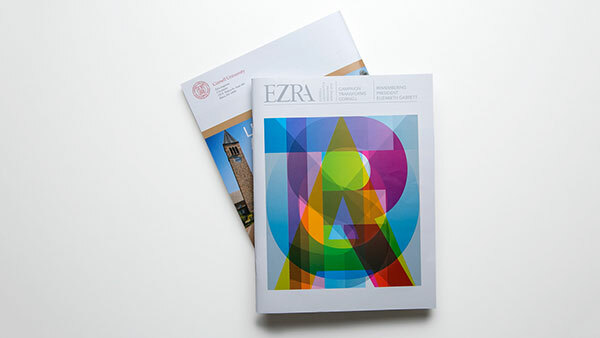 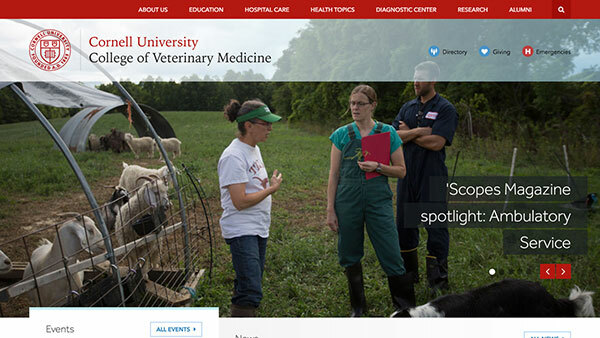 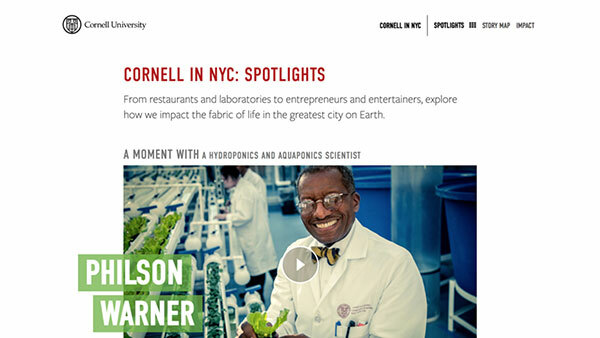 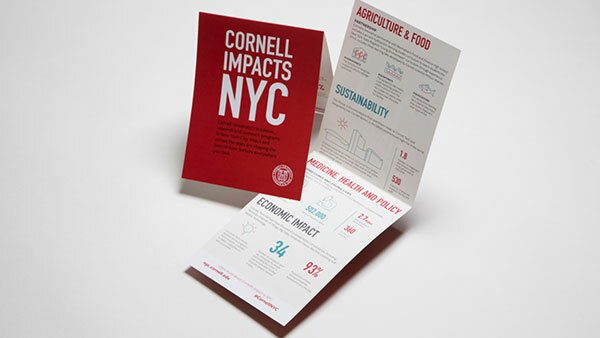 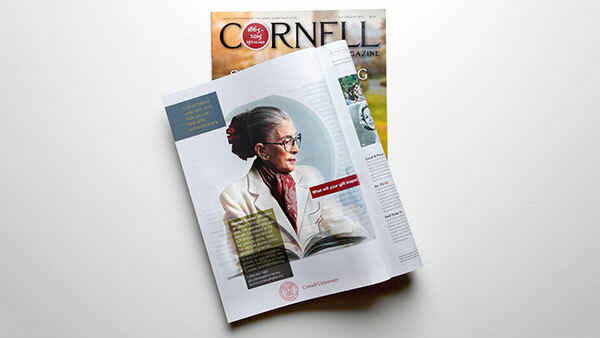 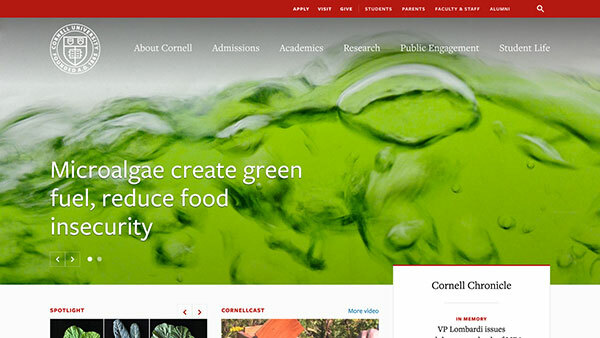 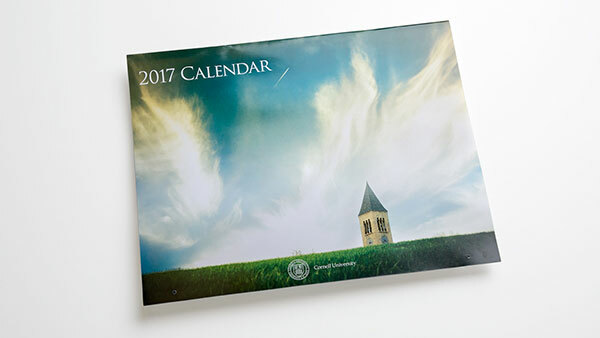 We work together to solve our unique branding and communication challenges so that we may present Cornell University at its best. 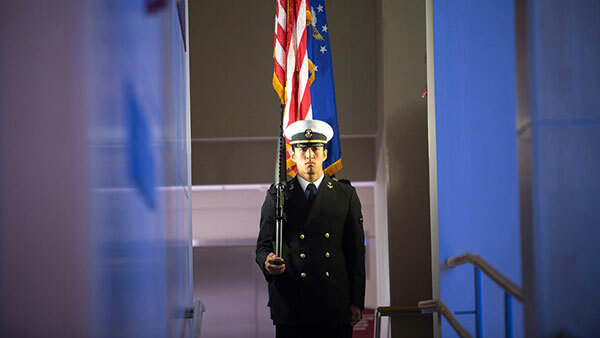 Going my way? 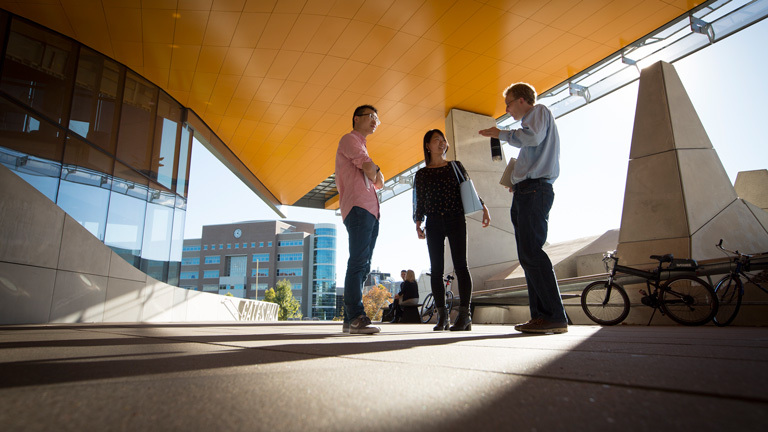 Thoughtful steps toward strategic projects are a sure path to success. 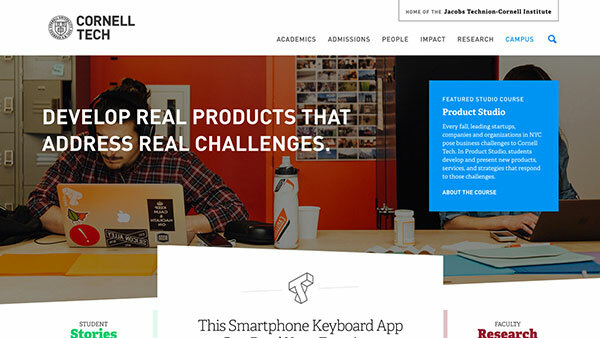 So many brands, so little attention! 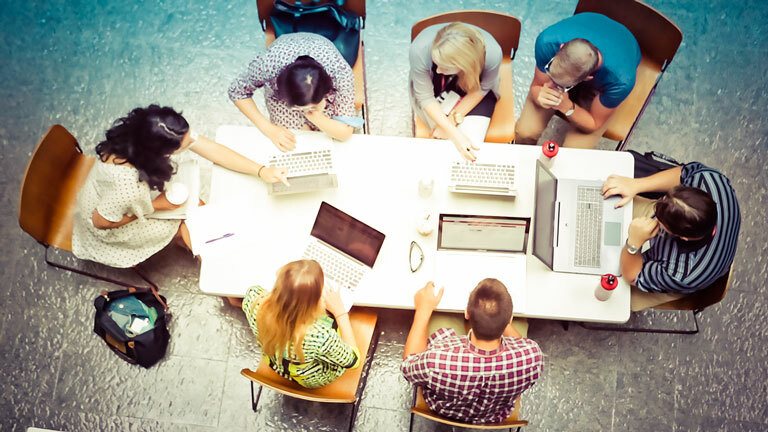 Answer these 10 questions before getting into the fray with a new brand or sub-brand.